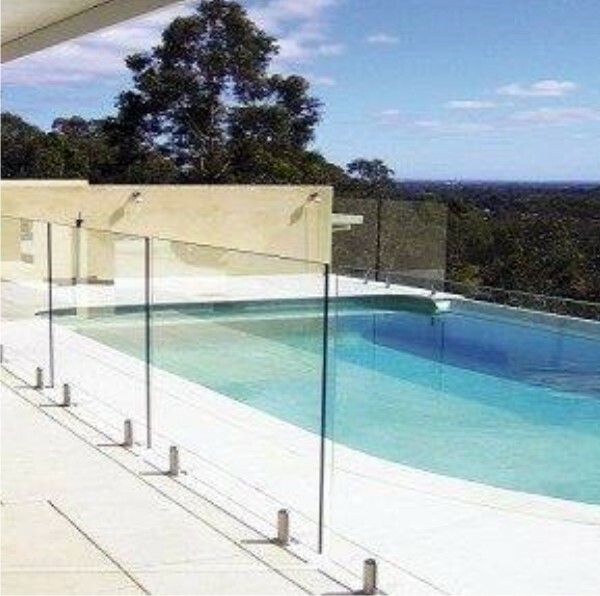 Enhance your home and maximise the feeling of space with the sleek lines of Showerlines Shadow Glass Balustrades. 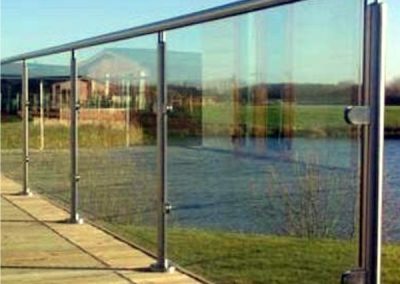 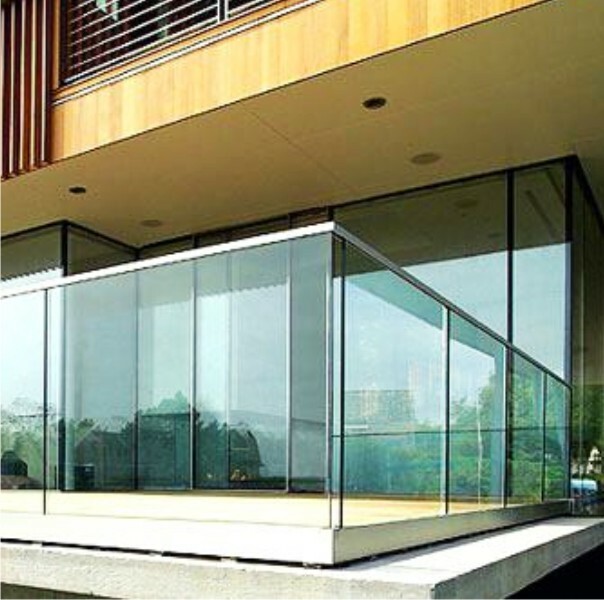 Showerline are leading manufacturers, suppliers and installers of fixed (with mini sprigot style posts) framed and frameless glass balustrades. 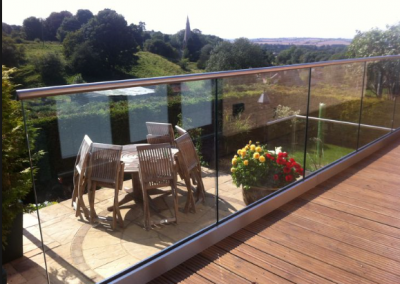 Whether your balustrade requirements are external or internal, Showerline can enhance your view of our beautiful South Africa or turn your balcony into a feature and property enhancement feature. 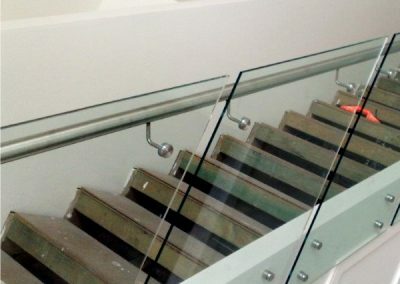 Showerline Shadow Glass Balustrades offer a stylish and secure alternative to traditional balustrades and they always look stunning with timeless elegance. 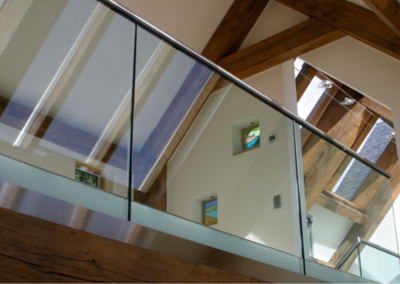 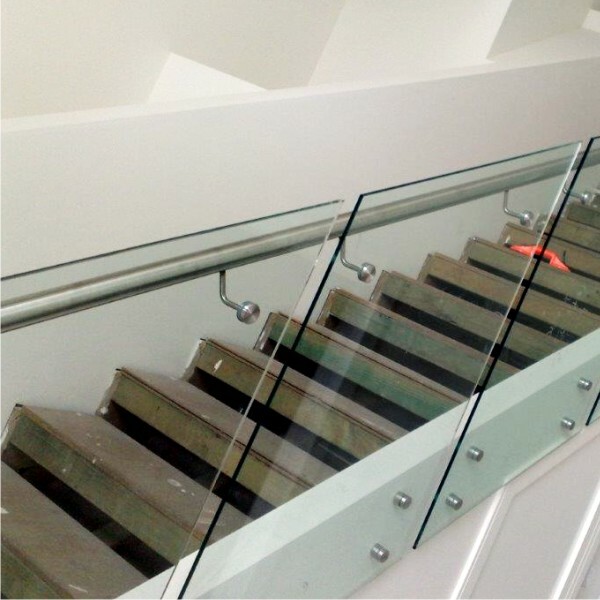 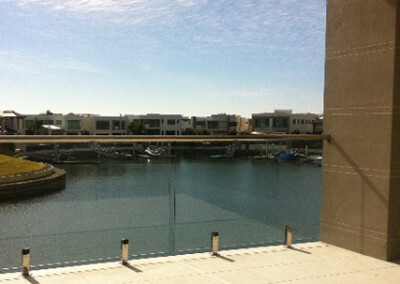 Balustrades are manufactured with your bespoke design, safety needs and satisfaction in mind. 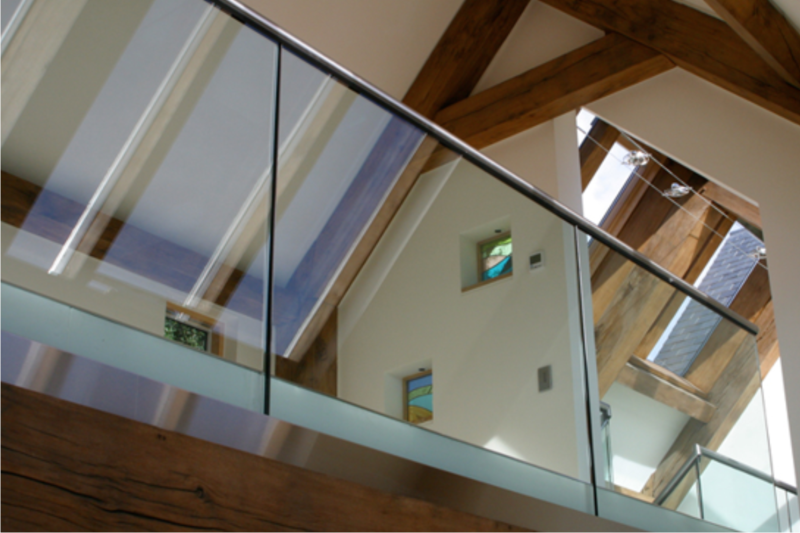 Bespoke glass panels and components. 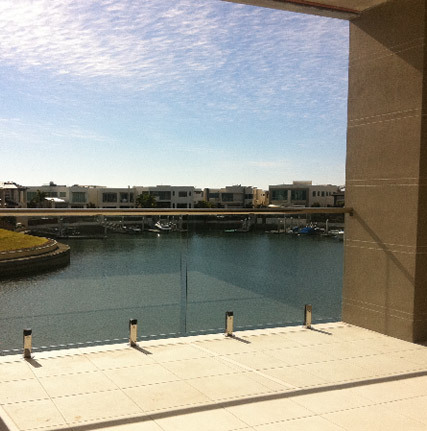 SAGGA Regulated and tested, and conforms to SANS. 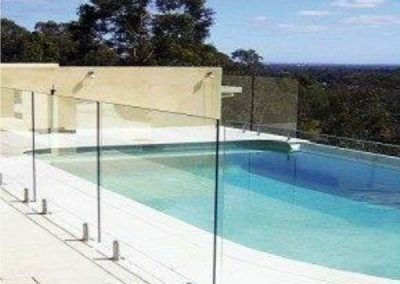 Toughened Safety Glass thickness as per requirements. 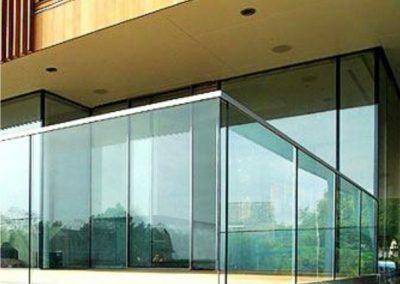 Affordable pricing to help you save more. 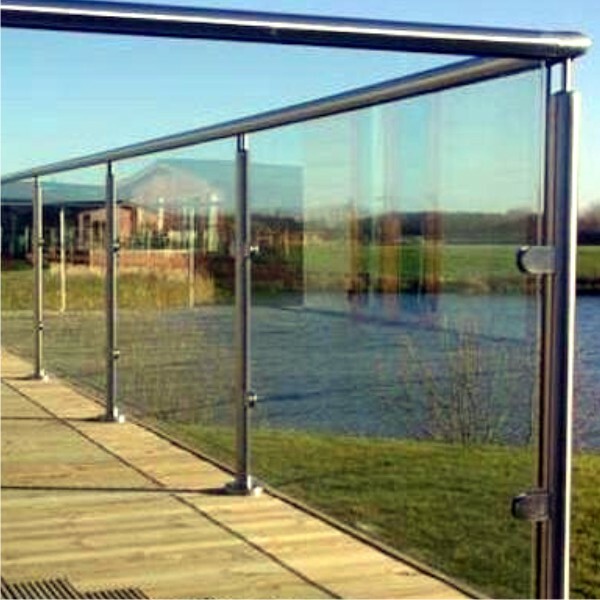 View our Product Testing videos, testing the safety of Showerline’s Glass Balustrade.